With a pounding headache and sore gums, you may find that your tooth is giving you some painful troubles. 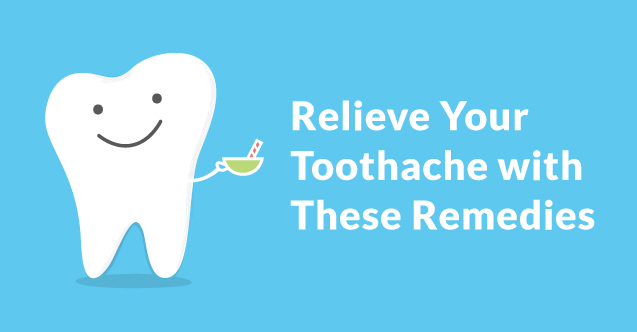 Relieving a toothache can be the difference between a normal and a miserably long day. 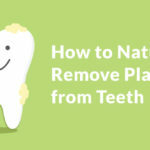 While any toothache is a cause for concern and immediate care from your dentist, you can temporarily relieve your pain until you schedule a dental appointment. 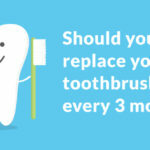 Despite the care you take to keep your teeth white and in good condition, they don’t look as beautiful as you’d like. There is some discoloration, chipping, and misalignment in your smile and you’re thinking about correcting those imperfections. Many people consider mouth piercings in their lifetimes. They can help you express who you are and what lifestyle you want to live. 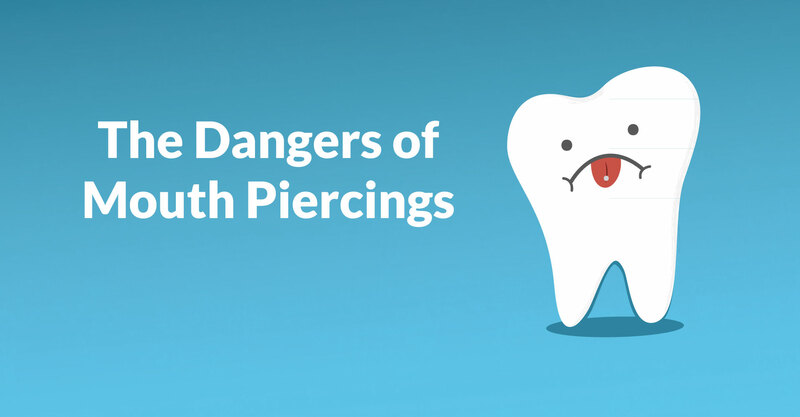 While there maybe aesthetic and personal benefits to having piercings there are health risks in having them. 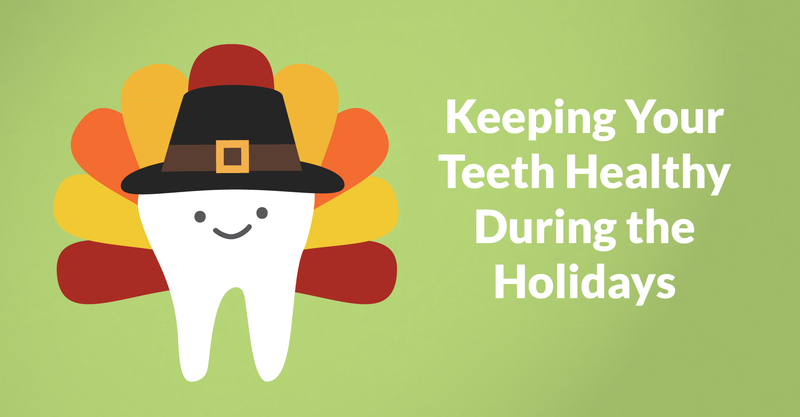 The holidays are a tempting time of year for your pearly whites. Dozens of holiday parties from Thanksgiving through New Years mean tons of fun for you, your family and friends. Get That Perfectly White Smile on Your Lunch Break. And No, We’re Not Joking. 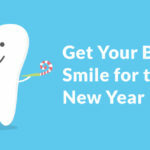 You’ve been thinking about getting your teeth whitened for your big event this weekend. You’re longing for that pearly white smile, but you’re not sure about all the hustle and bustle that goes into teeth whitening. It’s inevitable. 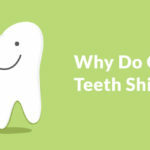 At one point in your life, you or your child might break braces, have a filling fall out or have severe tooth pain. 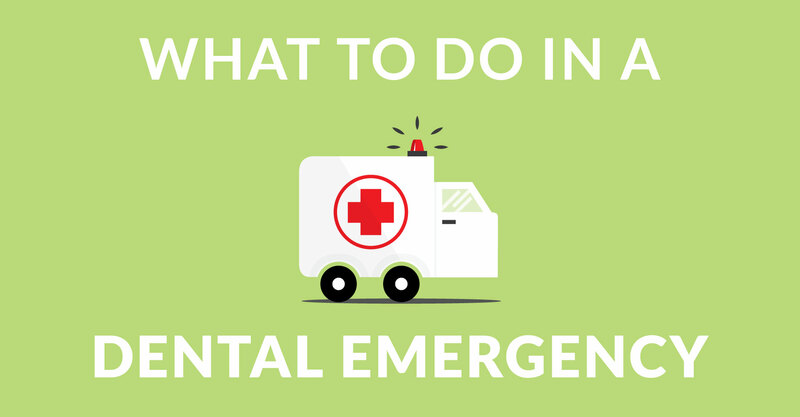 We know that anything that goes wrong with your mouth can be stressful, but we want to ease your mind and give you some tips to help you along the way. 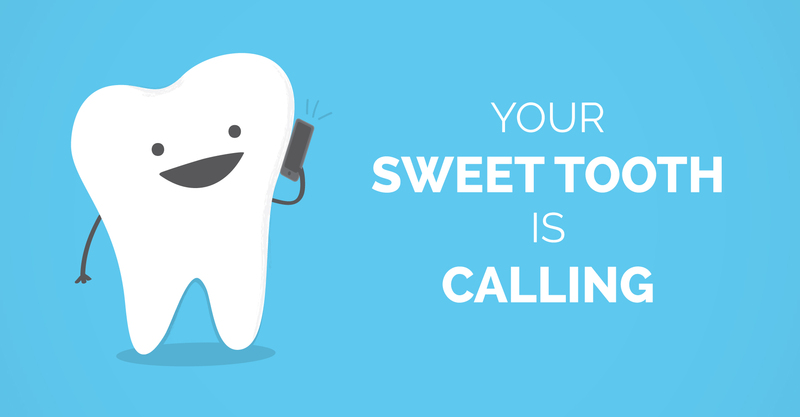 Your sweet tooth is calling. It’s begging for another handful of chocolaty treats. You try to resist, but it’s your favorite. You think, “It won’t be too bad to have another handful, right? What’s the worst that can happen?” You cave and grab another helping, and as you do you think, “I’ll work out extra tomorrow.” Well, we’re going to give you some reasons why your figure isn’t the only thing you should be worried about when you eat those sugary treats. 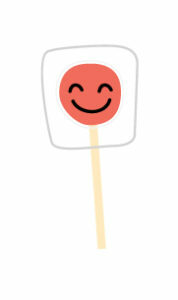 You’re so close to that perfect smile. 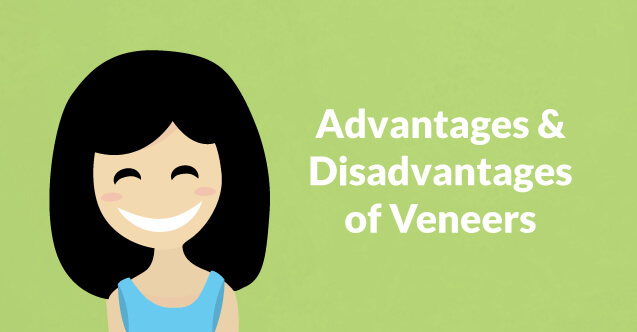 You had braces, teeth whitening and regular dentist visits, but there’s only one problem: you have a damaged tooth. 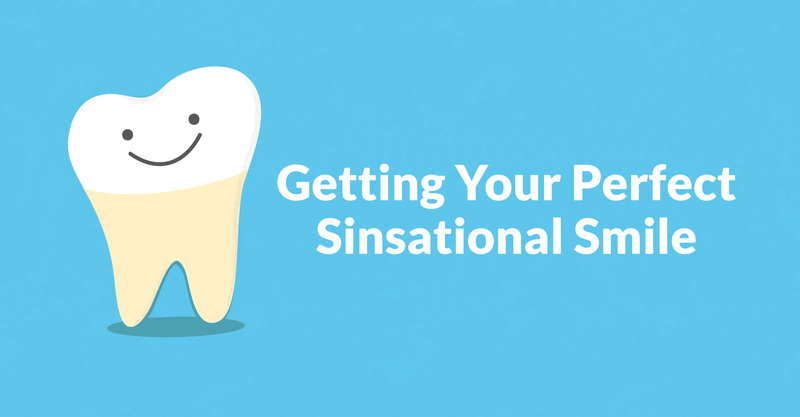 You don’t know the best solution to get your perfect smile back. 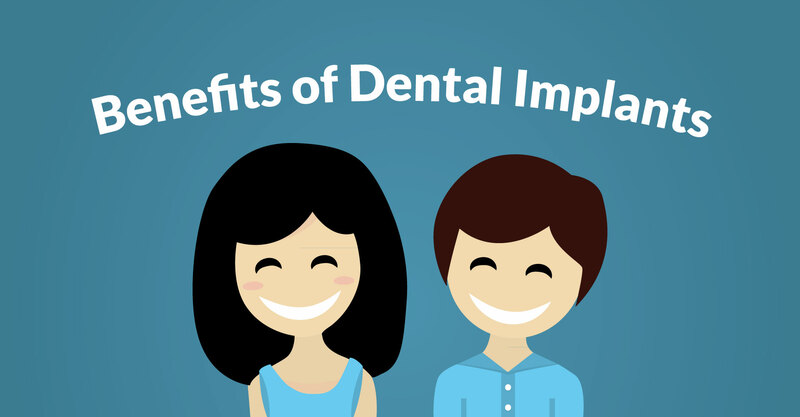 Well, we’re here to help and give you some insight on the benefits of dental implants and how they can improve your smile in more ways than you think.